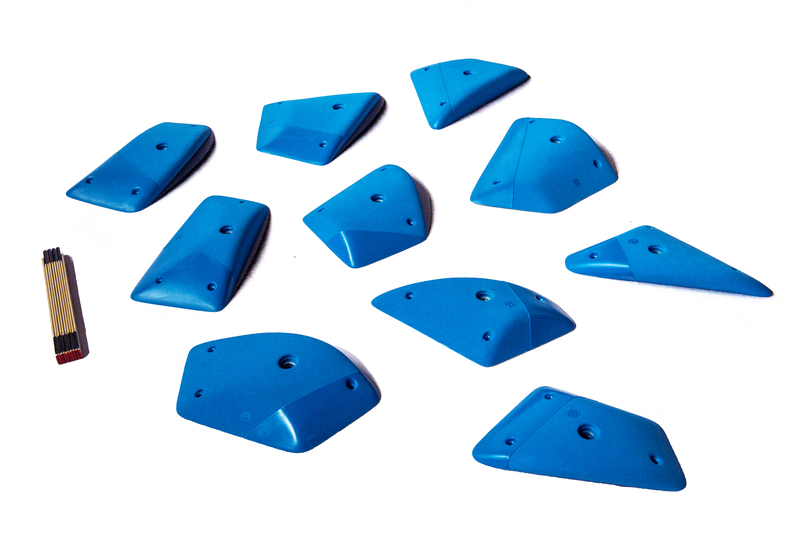 The new Split Grip line offers new unique climbing holds in a dual texture design. The distinctive split grip surface opens new possibilities for routesetting and strikes as a design element in your climbing gym. The ledges get you some nice big crimpy specials.